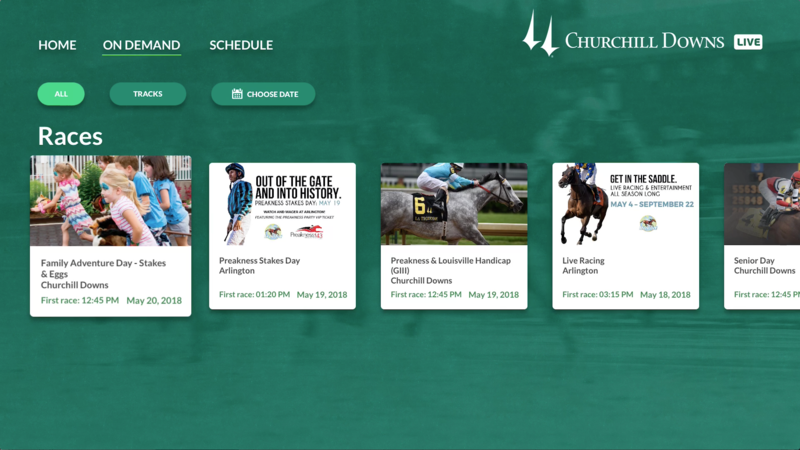 Churchill Downs LIVE is the premier destination for FREE & legal US live horse racing and proud to be the Official Partner of the Kentucky Derby and Breeders Cup. 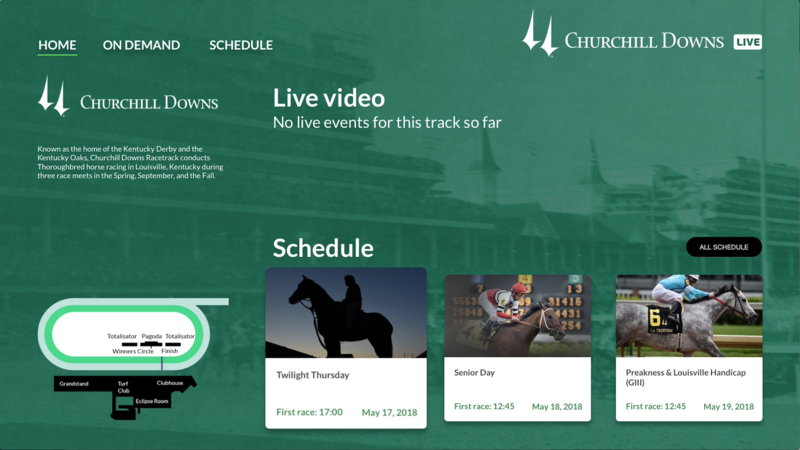 This App is 100% FREE - and gives you full access to Churchill Downs LIVE streaming experience. 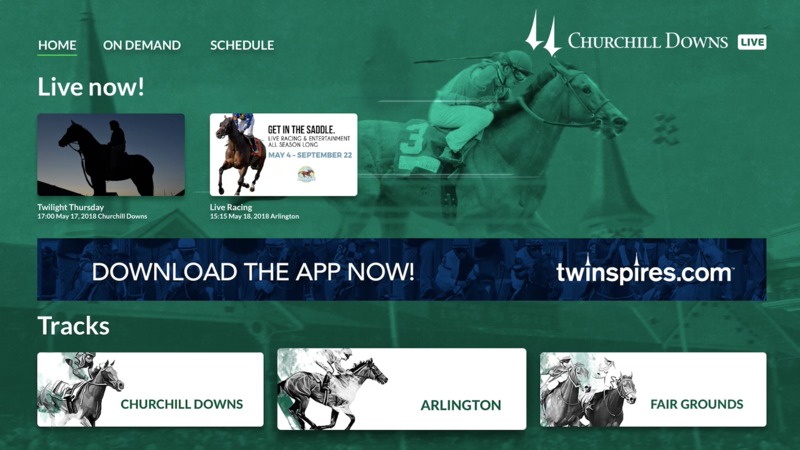 Download the Churchill Downs LIVE app if you love the thrill of horse racing and want to bring the experience of the track at home. 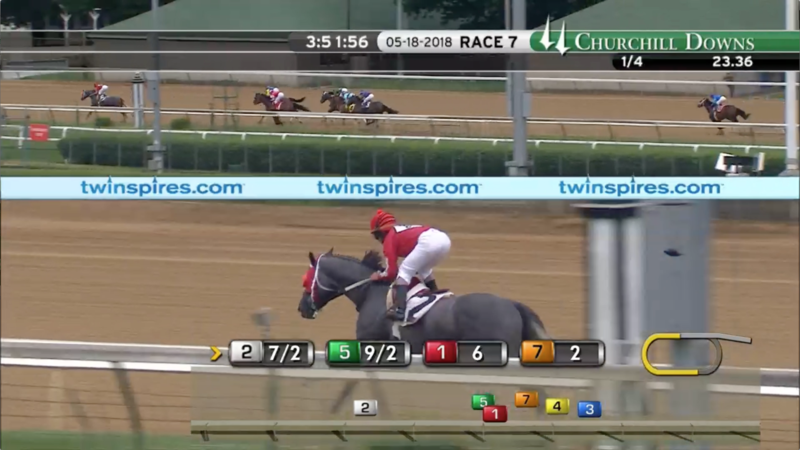 This horse race live streaming app is completely FREE to download! The same developer of TwinSpires.com wagering application. 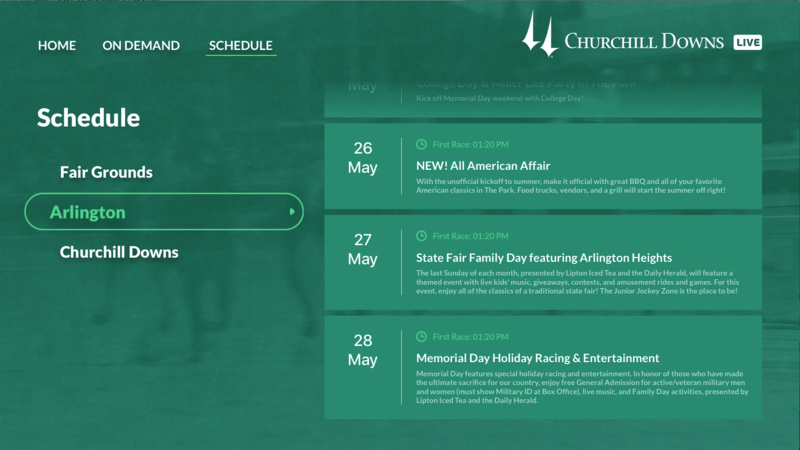 Join the fun and start streaming FREE live horse racing in HD. Download this FREE app now!